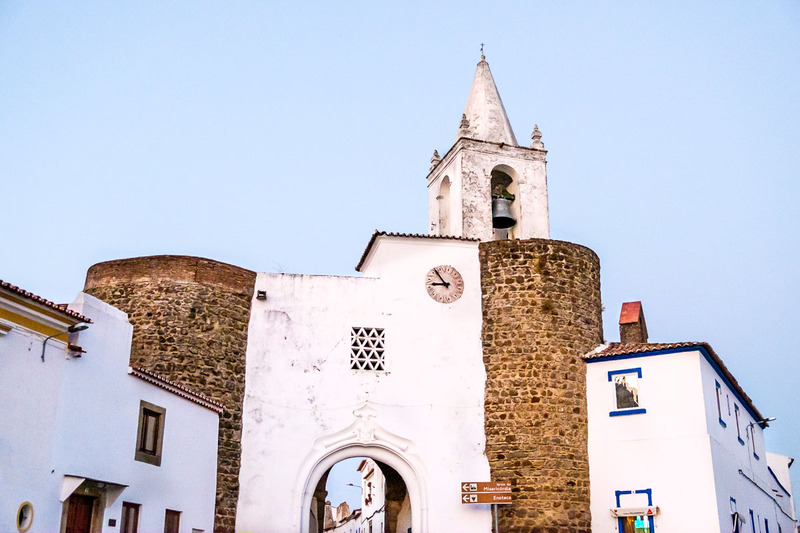 the warmth of the vineyards, the echo of medieval fortresses and the whisper of abandoned chapels. Join us! 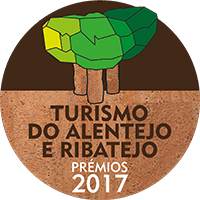 We open the heart of the real Alentejo to you. 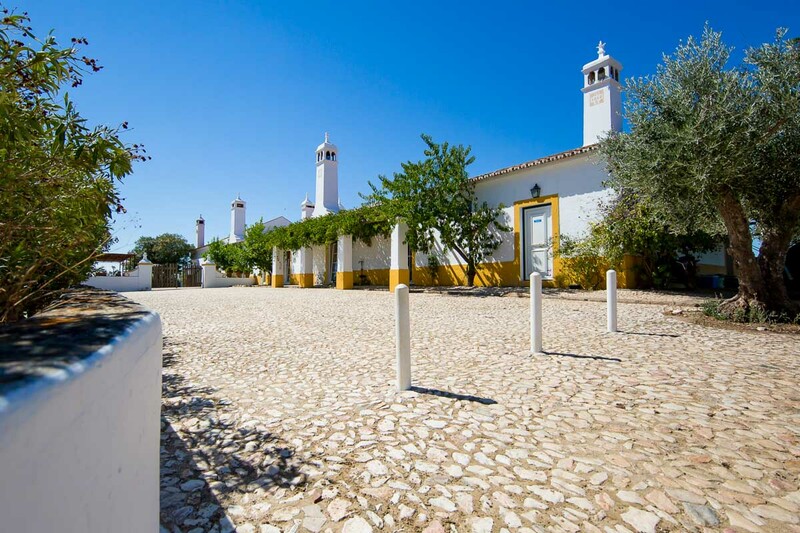 Herdade da Maroteira is a farm on the foothills of the Serra D’Ossa, in the Alentejo region of Portugal. 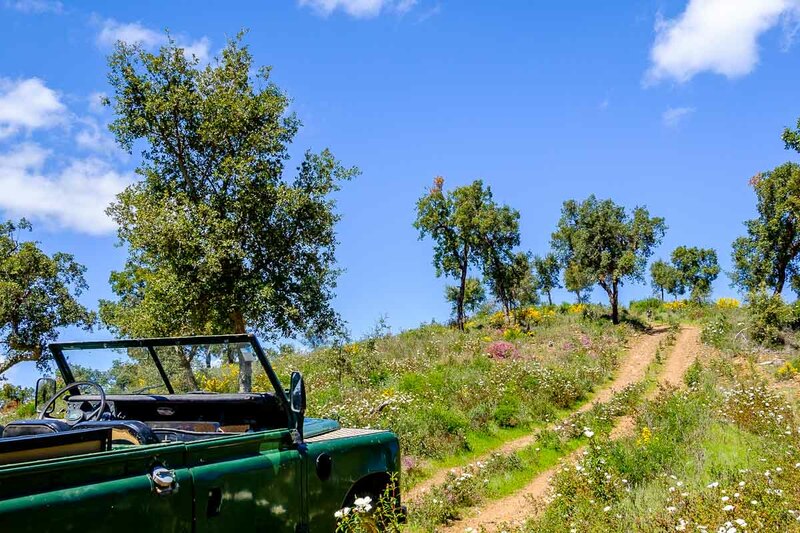 Owned by an Anglo-Portuguese family for over 5 generations, the 540-hectare farm was originally dedicated to cork forestry and livestock, activities administrated from its farmhouse built in the traditional style, overlooking the surrounding countryside. Today, the estate also includes a vineyard, which produces an internationally acclaimed wine you can taste. It also has the perfect accommodation for agro-tourism on the farmhouse, a lodge and a cottage. 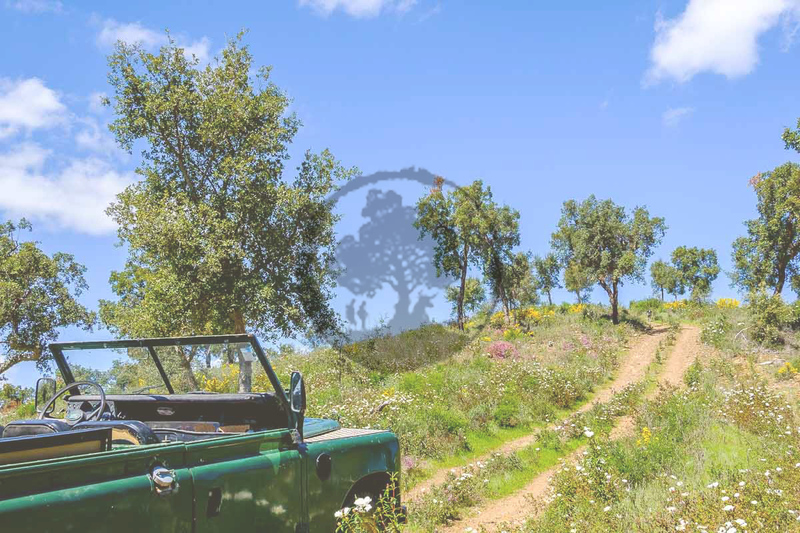 The amazing location offers opportunities for a number of country activities that bring you closer to nature. The way we should live every day, relaxing alongside nature and meeting authentic people in the countryside or the nearby historic village of Redondo. 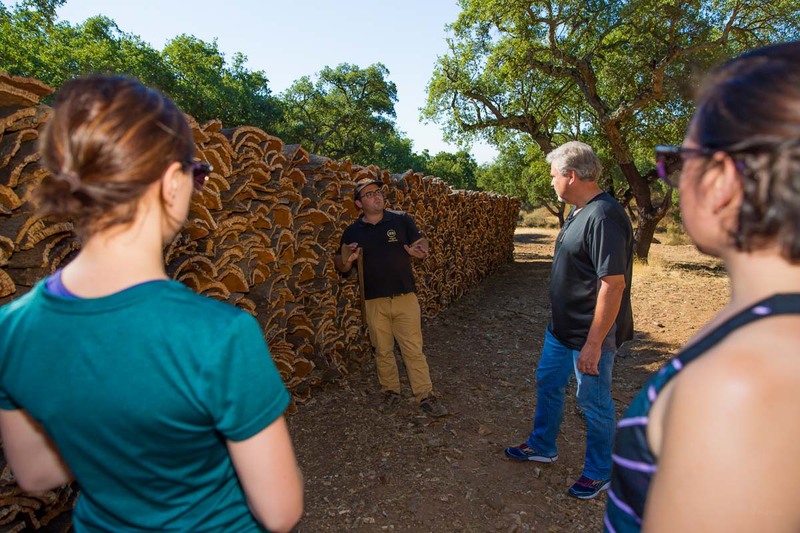 Discover the cork oak forest hiking through our quiet fields. Embrace your senses’ experiences. Learn all about what cork is today and its heritage. Set off on a 4×4 vehicle drive on dirt roads. 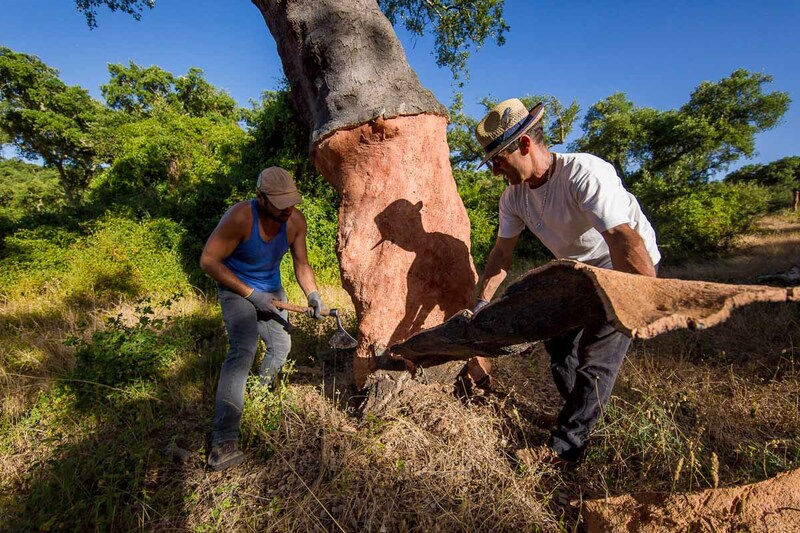 Explore the cork oak forest top on or off. 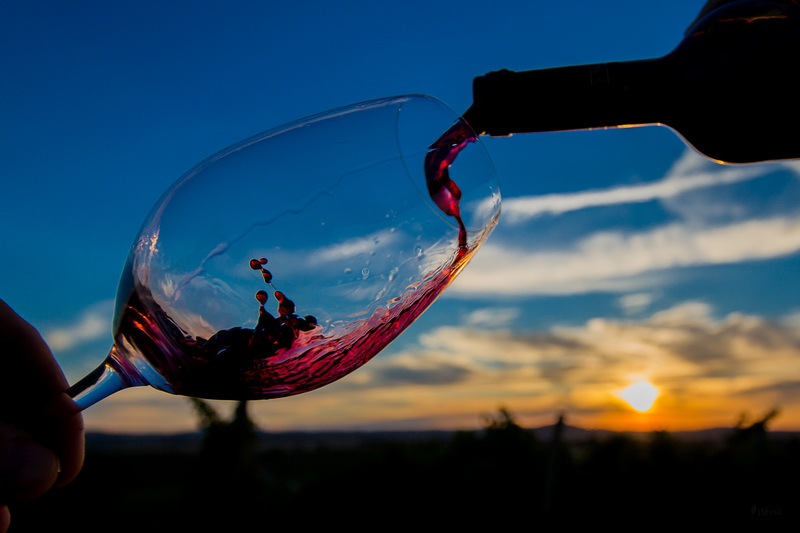 Reach further and higher in your unique cork learning experience. Unveil historical Redondo village secrets. 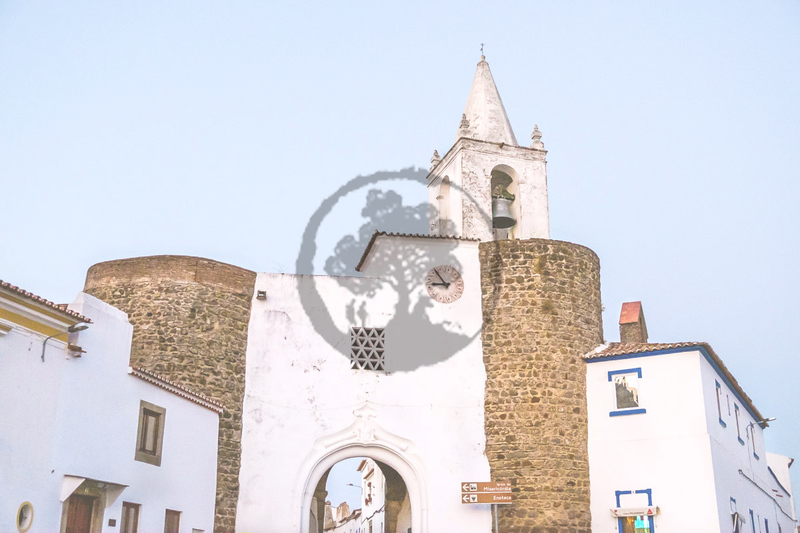 Visit the 14th-century castle, get in touch with tradicional artisans, taste the amazing agricultural products.